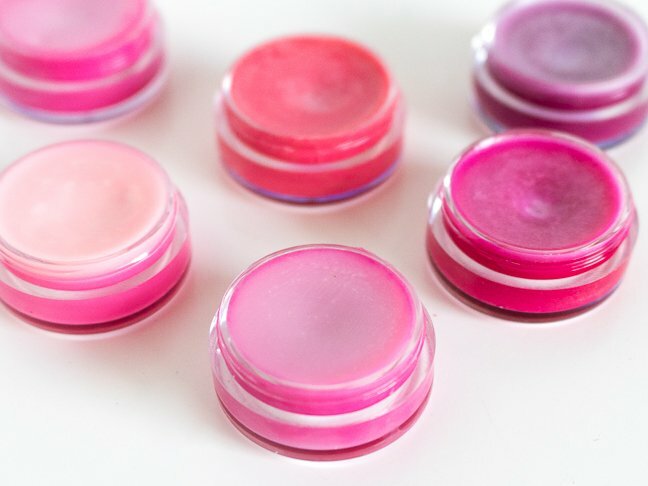 I’ve recently discovered a very cool way to keep your lips smooth and hydrated. 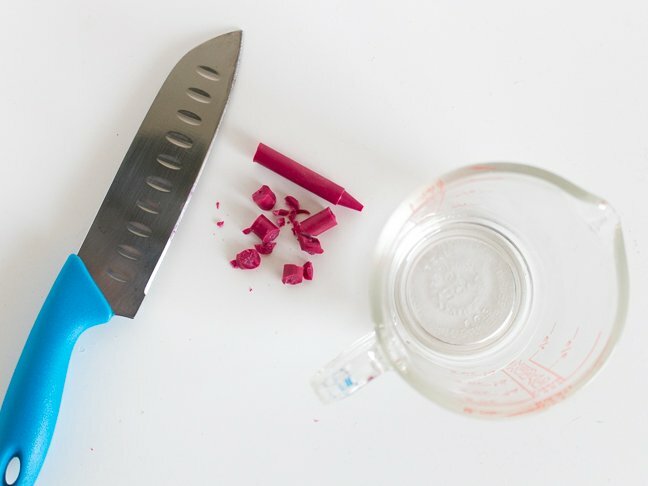 Making your own lip stains from broken crayons (you have plenty of those around, right?) takes only about 10 minutes, costs next to nothing, and allows you to choose from a ton of ultra bright colors. And yes, it’s totally safe! See, crayons consist mainly of paraffin wax and non-toxic pigments. That’s why your toddler can get away with eating crayons without suffering from any major health issues. Want to put the broken crayons cluttering up your kid’s craft space to good use? 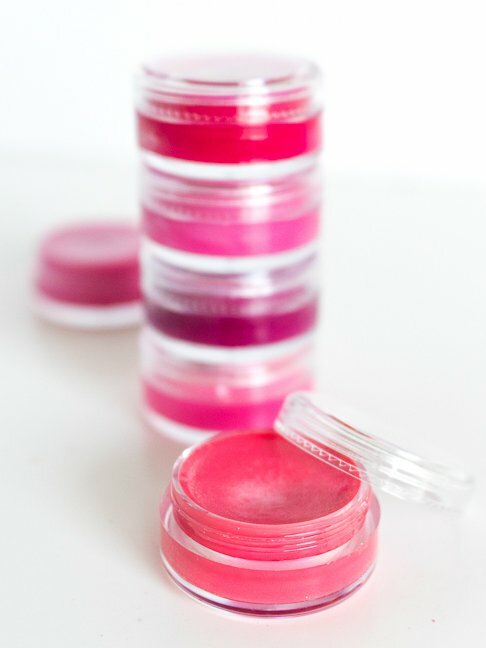 Here’s how to upcycle crayons into bold lip stains. Remember, the darker the color, the better the coverage. Note, be sure to check the ingredients of crayons before beginning this project to make sure they are safe. I recommend the Crayola brand. 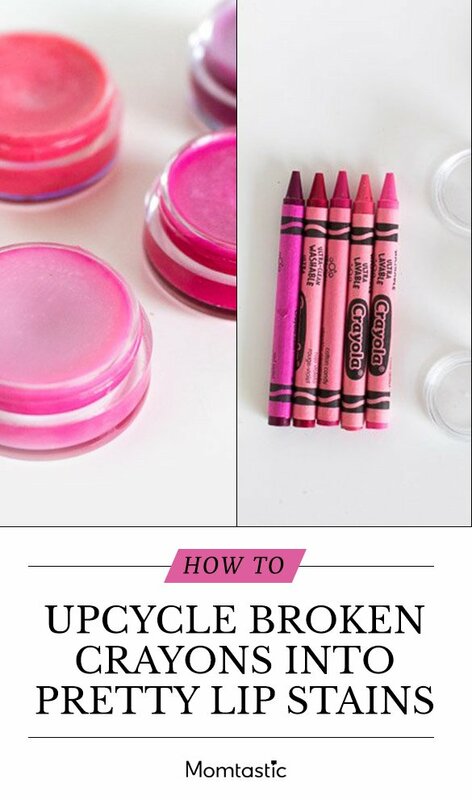 Step 1: Chop crayon. One full crayon makes two containers. 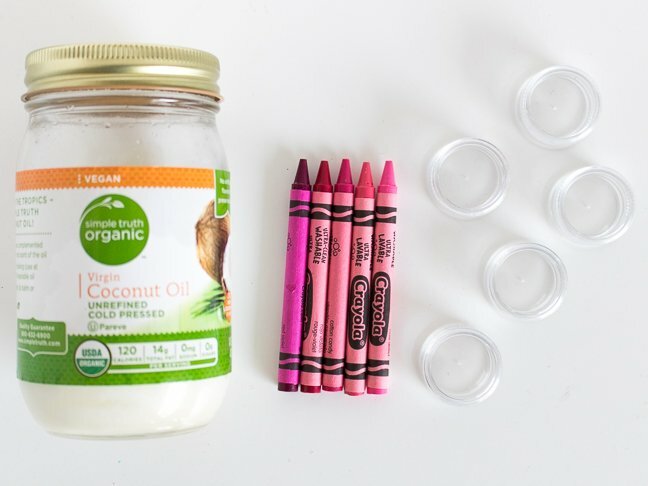 Step 2: Melt one crayon with about 1 1/2 tsp coconut oil (no need to be exact) in the microwave for 30 seconds. Stir and repeat if necessary until crayon is completely melted. 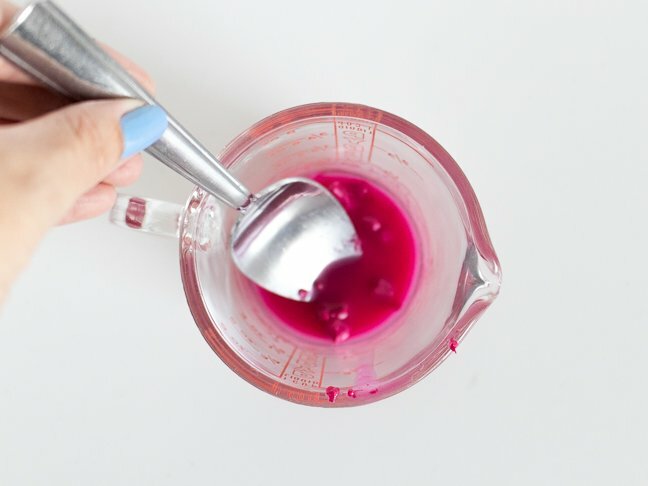 Step 3: Pour the colored mixture into small containers and set aside to cool at room temperature until solid. To Use: For best results, apply with a lip brush. 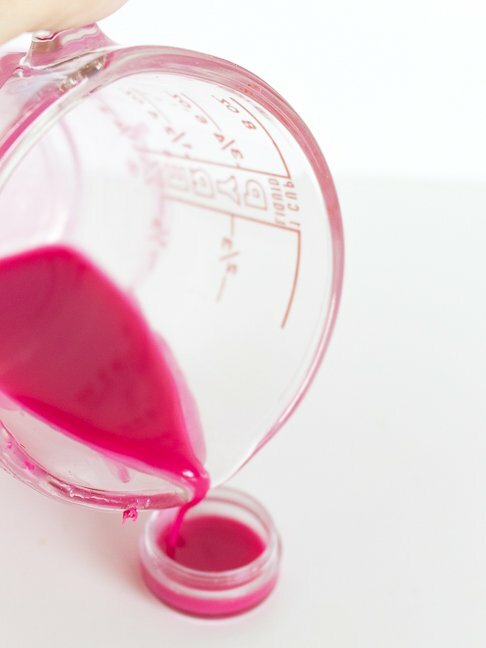 The coconut oil may pool on top, resulting in a white appearance, but it will simply wipe away after the first application.